German antitrust authorities have issued a ruling prohibiting Facebook from combining user data from different sources. German antitrust authorities ruled Thursday against Facebook combining user data from different sources, saying it was exploiting its position as a dominant social media company in violation of European regulations. 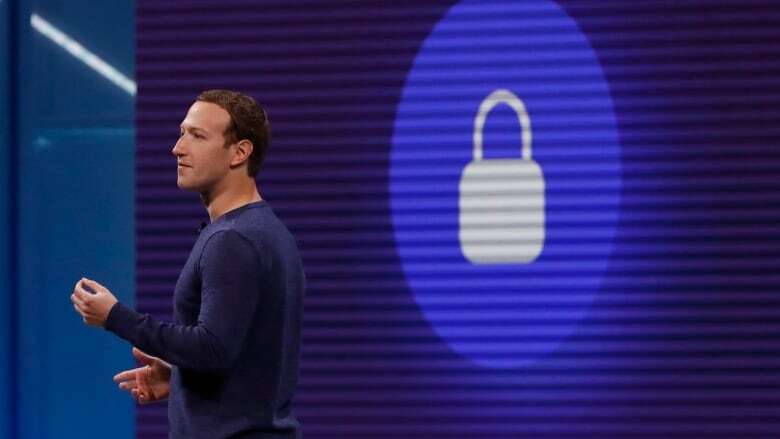 The Federal Cartel Office, or Bundeskartellamt, said Facebook was guilty of "exploitative abuse" by forcing users to agree allow it to collect data from other Facebook-owned services like WhatsApp and Instagram, as well as third-party websites through the "Like" or "Share" features, and assign it to a user's Facebook account. "On the one hand there is a service provided to users free of charge," Cartel Office president Andreas Mundt said. "On the other hand, the attractiveness and value of the advertising spaces increase with the amount and detail of user data. "It is therefore precisely in the area of data collection and data use where Facebook, as a dominant company, must comply with the rules and laws applicable in Germany and Europe."